Fruit Farm Picking Guide – If you love to pick grapes, strawberries, blueberries and more, check out some of the family-friendly places you can go to pick amazing fruits. 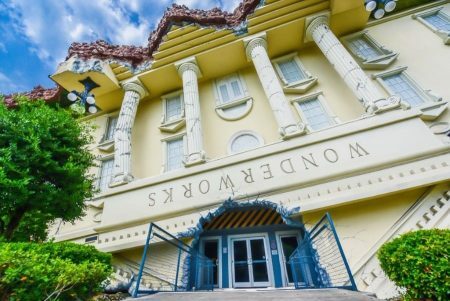 If you’re looking for amazing places to pick strawberries, blueberries and more near Central Florida, we’ve put together some ideas for you and the family to enjoy. 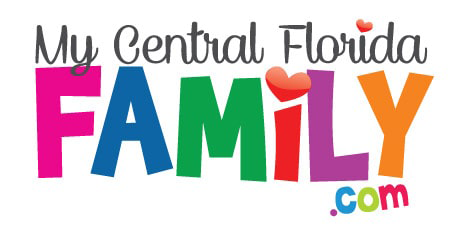 As always, if you’ve found we’ve missed any, you can send them to us at Brandi@MyCentralFloridaFamily.com. Strawberry picking is from December through April. Blueberry picking is April through July. 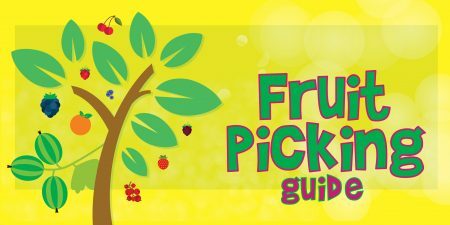 Disclaimer: This Fruit Farm Picking Guide event is subject to last minute cancellations and changes which might not be reflected in this MyCentralFloridaFamily.com post. Please always confirm with this family-friendly business by calling or clicking.